Manufacturing isn’t what it was 50, 25 or even 10 years ago. New technologies are transforming the way the plant floor operates, increasing efficiency all the way to the top floor. 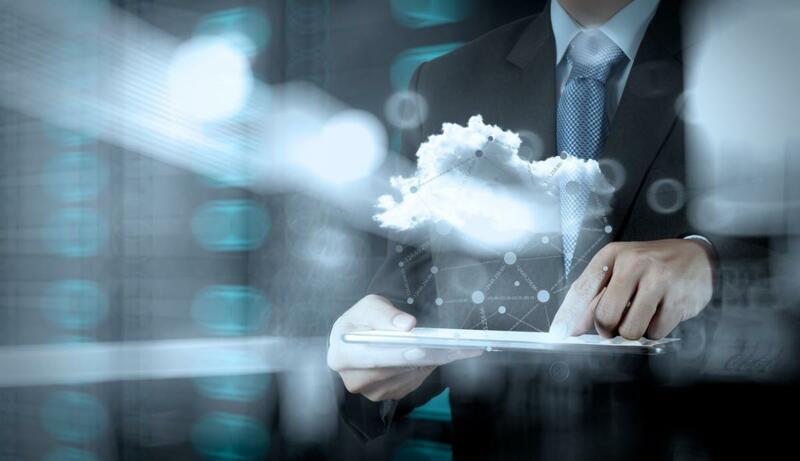 Manufacturers who leverage cloud technology are experiencing unprecedented levels of productivity, traceability and quality. Here are three of the many benefits of cloud innovation on the plant floor today. Manufacturers have found that the use of a supplier portal in a cloud enterprise resource planning (ERP) system has improved their supplier relationship for the better. With a supplier portal, each link in the supply chain is accounted for, and changes can be easily made. Integrating processes throughout the supply chain ensures that manufacturers work smarter, not harder. Black holes on the plant floor are a thing of the past with cloud ERP. Through interconnectivity among workstations, tools, materials and workers, manufacturers experience increased quality management and unparalleled traceability. Wearables enable plant floor workers to gather data in real time, and a supplier portal keeps each member of the supply chain connected. Connectivity on the modern plant floor combined with real-time data leads to improved system usage and reduced energy consumption. Fully integrated cloud ERP solutions enable simple mobile access to all data and reporting in the entire enterprise, delivering improved efficiency to manufacturers as employees are able to access the system from any device with the appropriate credentials. No longer do employees have to be in the office or on the plant floor 24/7 to know what’s happening with production, shipments or quality. The right cloud ERP system serves as one single version of the truth, with real-time information at your fingertips. According to “The State of Manufacturing Technology” white paper from Plex Systems, manufacturers in the cloud are using phones and tablets, IP-enabled tools and machines, Bluetooth devices, scanners, sensors and other technology to gather real-time data on the plant floor. Mobile access, improved process integration and better quality and productivity are just the beginning. With cloud ERP, manufacturers today are at the forefront of the next big technology boom. Want to learn more about how manufacturing is innovating with technology on the plant floor? Access “The State of Manufacturing Technology” white paper.